Anybody invested or interested in the esports industry has at least dreamt about winning an event, claiming pride, prestige and prize pool at least once on a slower winter day. For some, this is a reality which they regularly encounter, opportunities in grand finals where a 1v1 matchup individually or through a team is the difference between winning and losing the whole thing - not many would trade the feeling of winning and all that it entails. As an esports journalist, it's commonplace for me to recount victories following the conclusion of events, especially in the major scenes as each new victor affects the future of the scene. Recently, an Injustice 2 event really switched things up with an incredible show of sportsmanship, or as I'd like to call it, esportsmanship. On the 16th November, the incredibly popular fighting title of Injustice 2 celebrated a major event within the yearly calendar in the form of the Injustice 2 Pro Series Grand Finals. The event acts as a conclusion to the many international qualifiers held, in which the best players in the world competed in the DC-themed fighter, with a total of $100,000 prize pool spread heavily at the top of the stacked 16 player list. The double-elimination bracket ensued and within moments, the favourite of 'Tweedy' met his match in the third placed 'Rewind', with placings according to points heading into the event. 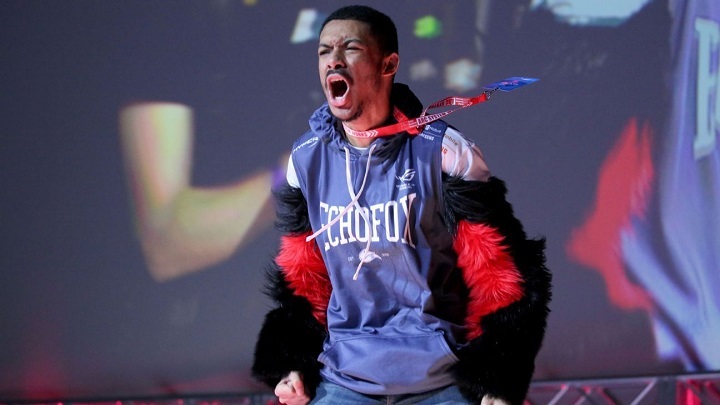 This was the major upset of the event; with 'Tweedy' out of the way, 'Rewind' would make his way to the finals where the other favourite stood in his path - the one and only 4 time EVO champion in "SonicFox' representing Echo Fox. The blue fox did beat out the youngster in the final, and the two met up once more in the grand finals. Here, using the lineup of Joker, Captain Cold and Mantis, 'SonicFox' showed his dominance and claimed the full $40,000 which were rightfully his while the runner-up enjoyed $20,000. What happened next was incredibly surprising. "I don't do this for the money. [McCall] is one of my good friends, one of my training partners, and I'm so very happy to have shared the stage with him." This is a testament to the attitude of sportsmanship, which up to this point has been coined only for reference to physical sports. SonicFox, with all the freedom of his own, donated a portion of his prize pool - an act which if he hadn't committed, nobody would have thought less of him. I've chosen to cover this topic today in order to spread this message of solidarity and care for one another within the esports industry - going where prize pools cannot. That's why I've happily included the term 'esportsmanship' in the title. 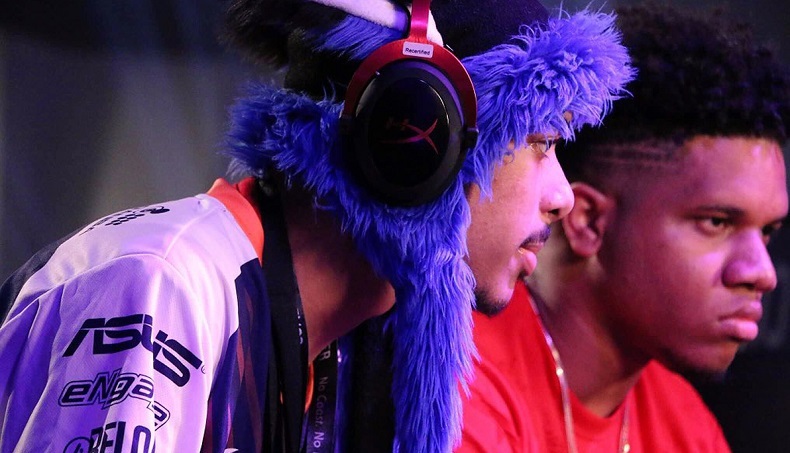 Such an act only adds to SonicFox' incredible reputation within the scene.